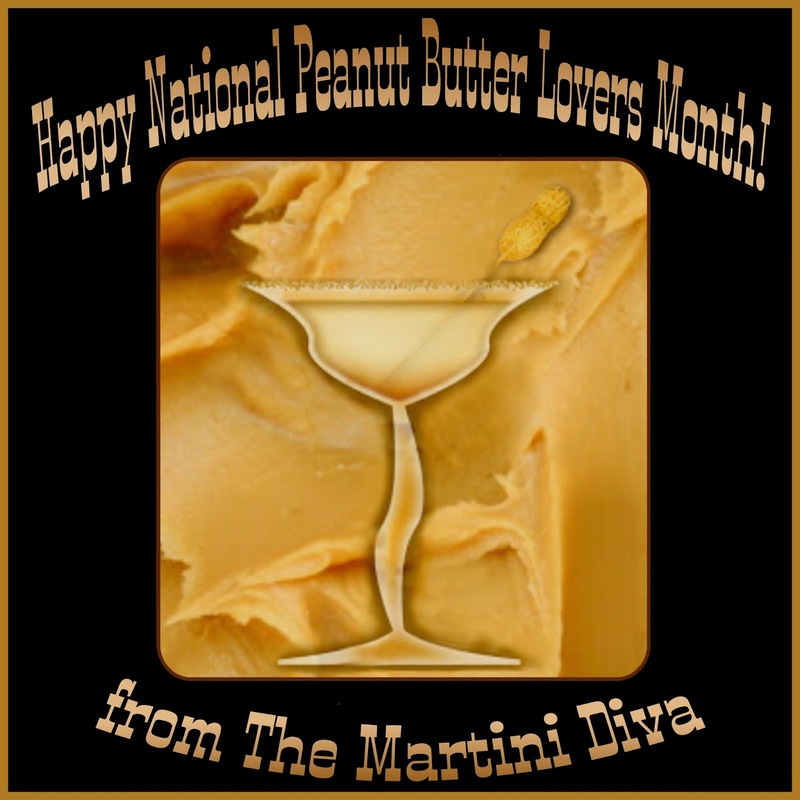 and so I have gathered together all of my Peanutty Martinis for you to enjoy! One of the best liqueurs for you peanut butter lovers is Castries Peanut Rum Creme - a rum based, peanut infused alcohol that is the epitome of peanut happy hour enjoyment! This is a somewhat difficult liquor to get. If you cannot find it you may substitute Frangelico, but it's not quite the same thing as Frangelico is a hazelnut liqueur. It will, however, do in a pinch! The reverse applies also - some of these recipes used Frangelico and you can replace that with the Castries for even more peanut-ty flavor! 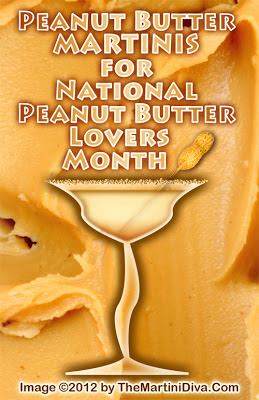 May the peanut butter never stick to the roof of your mouth!